Though surrounded by people where we live, it is easy to feel isolated in our street, and this can be a particular problem for those who are older or less able to get out and about. Our lives are more mobile, streets are more diverse and families live further apart. 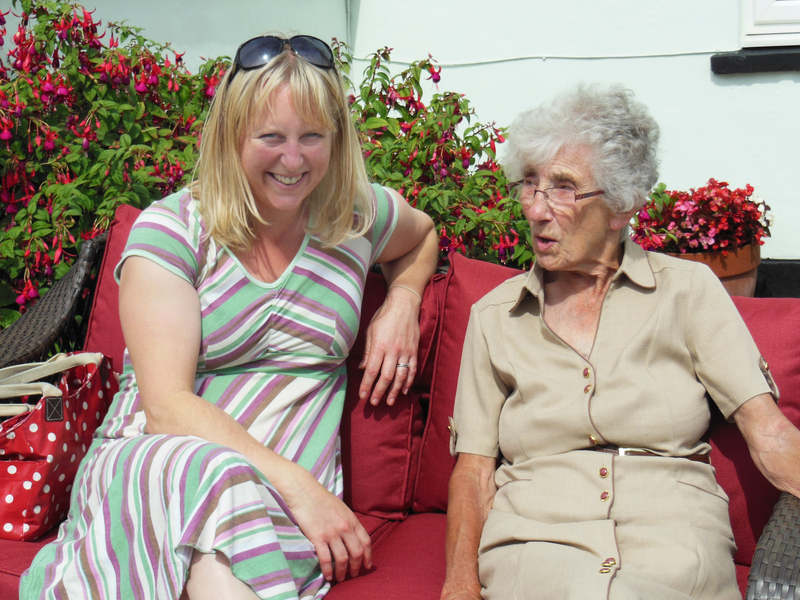 So neighbourly connections are more important than ever for happy and less isolated living. And our society is ageing – on average, residents in your street aged over 65 will rise from 1 in 6 to 1 in 4 in 20 years. Older people will play a much bigger role as neighbours and in the community. Age Friendly Streets is a neighbourly response to these trends – small acts of neighbourliness hold the key to friendlier streets. Whatever our age, we all have something to offer, and can become vulnerable at any time. Our mission is to inspire a gear shift in neighbourliness between generations so no one feels isolated. Saying hello, taking in parcels, chatting or holding a ‘street meet’ social all really make a difference. You can also pledge a small act of neighbourliness and join the Age Friendly Streets community HERE. Run by Streets Alive, Age Friendly Streets starts in Bristol. We are working with residents to build and promote the campaign. Bristol is the street party capital of the UK and so already pretty neighbourly. Read more background about the campaign and Streets Alive. Contact us to tell us how you think we can reinvent neighbourliness and build a new mood in our streets together!